The Life Time Tri CapTex will be held on Monday, May 27. 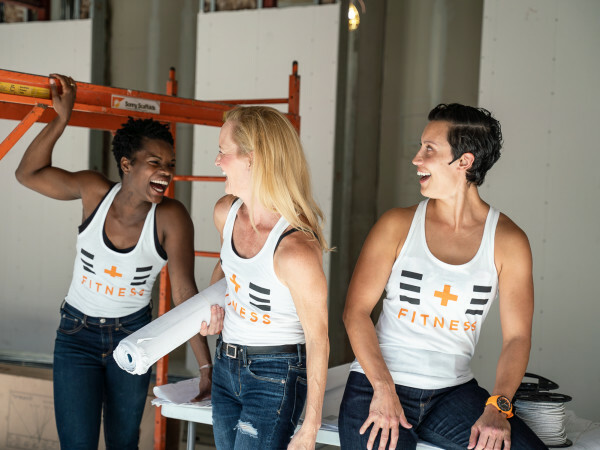 The scorching hot sun is no match for Austin's fitness community. Even in the dead of summer there are athletic events to keep you active and counteract those poolside mimosas. 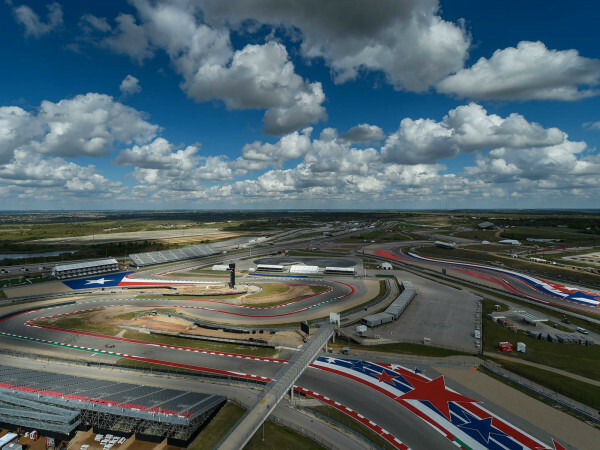 Here are five upcoming races you don't want to miss. Wait! Don't turn your back on this race just because it's on Memorial Day. You'll cross the finish line well before the barbecues begin. The Life Time Tri CapTex, formerly the CapTexTri, will be held on Monday, May 27 at Auditorium Shores offering a beautiful swim, run and bike course through downtown Austin. The event — the largest triathlon in the state — is perfect for pros and newcomers offering sprint, international and First Tri distances. If you're not the least bit ready for a full triathlon, grab two of your friends and knock out a sprint or international distance relay. In addition to getting a killer workout, there's a big 'ole finish line festival with music, beer and samples galore. Plus, everyone at your Memorial Day boat party will think you're Hercules when you tell them you knocked out a triathlon. The Maudie's Moonlight Margarita Run and Gala benefiting the Town Lake Trail Foundation is an Austin tradition. Unlike most races, this 5K is on a Thursday evening and kicks off by the trail at sunset to the sounds of Mariachis. But don't be fooled by the start time, this race is hot as hell. You'll sweat so much during the run that the mere smell of tequila will leave you tipsy. The free flowing margaritas, music and Tex-Mex food at the finish line gala make for a great party. The race is 21+ and taking Friday off from work is a good idea. There's this misconception that Austin Fit Magazine's Fittest challenge at Camp Mabry is for dudes that look like Arnold Schwarzenegger. The truth is, anyone who isn't a total couch potato but is curious about their fitness level will enjoy this community-wide challenge. The whole point of the event is to get people thinking about health. All you have to do is a series of fitness tests that measure strength, endurance, balance, speed, precision, agility and power. If it still sounds intimidating, you can grab friends for the team competition or drag your children along and make them take on a few challenges as well. If you do happen to be among the 10 Fittest, you'll be featured in the August 2013 issue of Austin Fit Magazine. Who knows. Maybe you are Austin's Fittest! 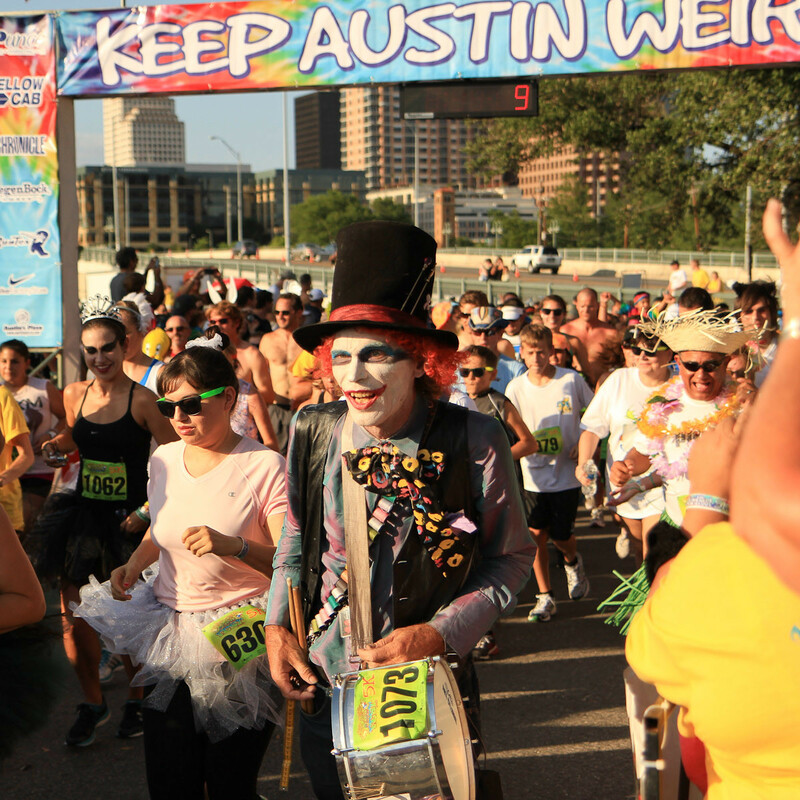 Tarzan, half-naked people, ballerinas and a ton of superheroes are just a few of the characters you'll run into at the Keep Austin Weird Festival and 5k at the Long Center for the Performing Arts. 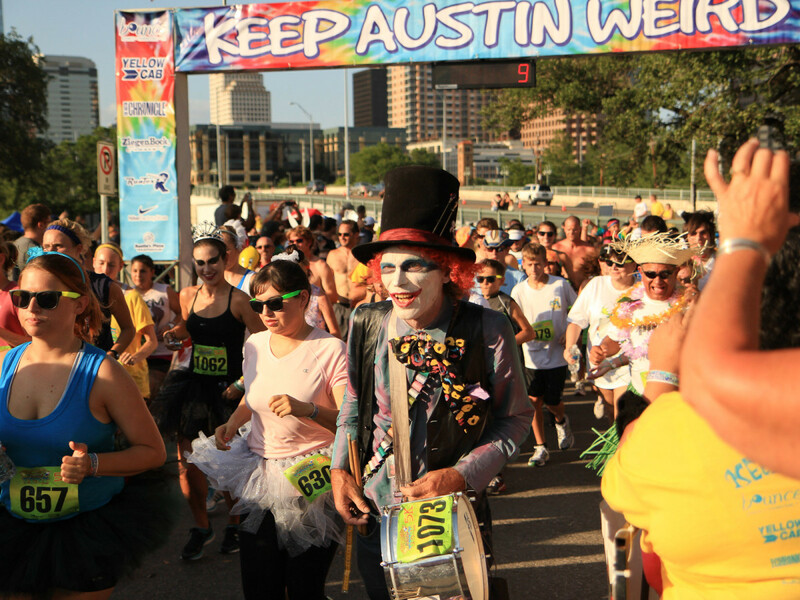 The race, which started 11 years ago, is dedicated to showcasing Austin's one-of-a-kind weirdness. You probably won't beat your personal record (it's hard to dressed as a banana) but you'll definitely have the most fun you've ever had at a race. Plus, it all ends with a rockin' festival with music, kid activities for the little weirdos in your life and a ton of food, drinks and wackiness. You complete the race individually but are scored together. The idea is to support each other, so leave your pride at home and bite your tongue when your feel compelled to yell at your partner for running like turtle. While some couples are actual couples, it's not a requirement. Grab any willing and able body and get to training.